The number of violent crimes in the District plummeted 26 percent in the first half of 2017 compared to the same six-month span last year. Violent crime is dropping in the District. 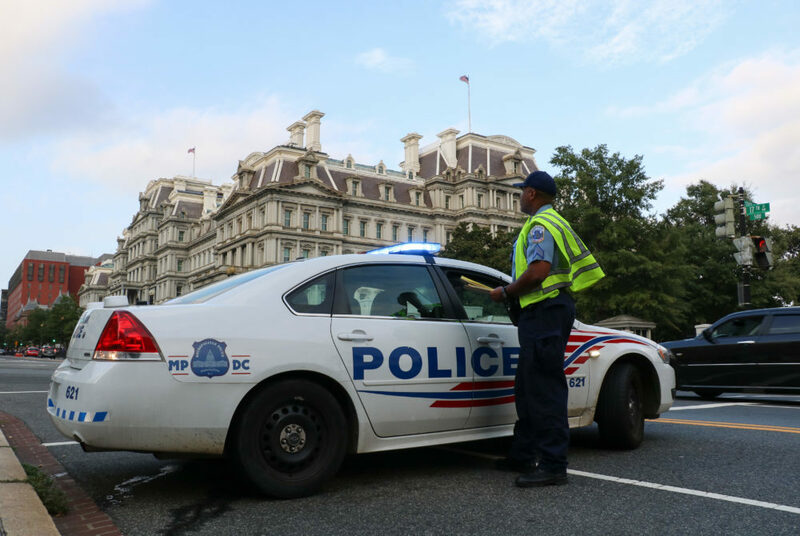 The number of violent crimes in D.C. – including homicides, robberies and assaults – have fallen by 26 percent in the last year, the Washington Post reported Monday. Robberies saw the biggest drop in the first half of 2017 compared to that same span last year, falling 33 percent. Homicides in D.C. also declined by 15 percent, from 61 in the first six months of last year to 52 so far in 2017, according to the report. Only four of those 52 homicides have occurred in northwest D.C., while just one took place in Foggy Bottom in March, according to a Washington Post tracker. The plunge in violent crimes puts D.C. on track to see a second consecutive year of crime reductions. The number of major crimes fell 10 percent in 2016 compared to 2015, according to the report. That decrease followed a surge in killings in the city in 2015.